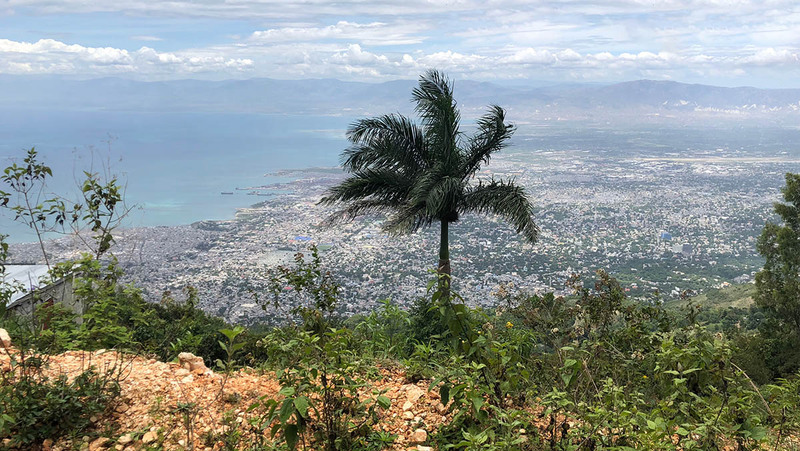 On February 16th 2019, Cathy, Sarah and Martin, (the Three go to Haiti) we will be joining the Andrew Grene Foundations’, Haiti Half Marathon, in Boutillier, Port Au Prince, capital city of Haiti. 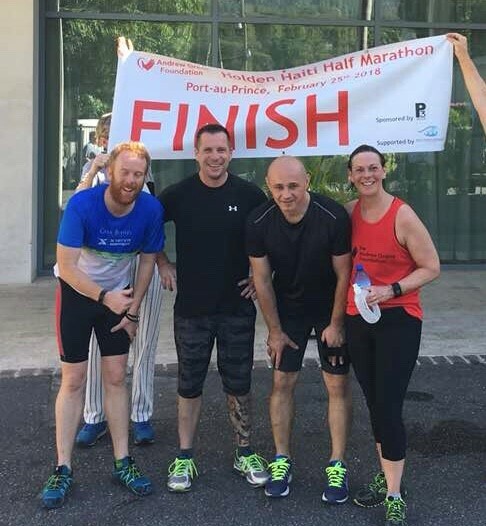 The first ever half marathon was took place on February 25th, 2018, with just four runners who coined the run the ‘Holden Haiti Half’ after the events organiser, Jane Holden. Jane Holden (right) with Bodo, Marian and Darragh at the finish line. This year up to 50 runners are expected to take part in this trail run. Attempting to raise over £10,000 in funds for the Andrew Grene Foundation. 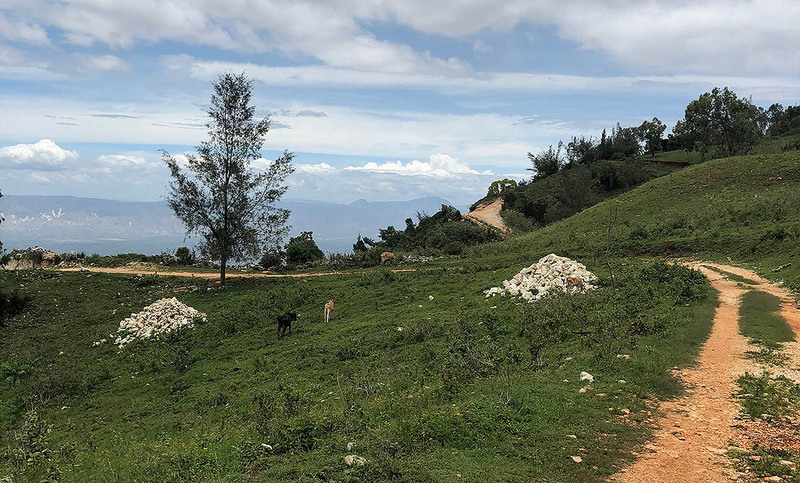 At approximately 1500m altitude, Boutillier is set high in the mountains above the bustling sprawl of Port Au Prince. The region benefits from a cool mountain climate and boasts a traffic-free trail which is where the race begins at 6am. The terrain will be challenging with many steep inclines, but runners will be rewarded with breath-taking sea views. The route varies between open scrubland, shady tree-lined sections, and steep inclines. It’s going to be tough for the ‘Three go to Haiti’. Training and vaccinations for for just about everything you can think of begin in December. Please help us to raise funds by donating directly, coming to our auction evening on November 22nd or by donating something for us to sell at the auction (contact Martin). Or you can visit the Andrew Grene Foundation website and donate directly to them. For more information, registration details and anything else Holden Haiti Half visit the web pages dedicated to the event.